Dilmah Conservation Centre for Climate Change Research and Adaptation is the first private sector initiative to research climate change and guide planters and farmers in building resilience to the extreme weather that is becoming commonplace. 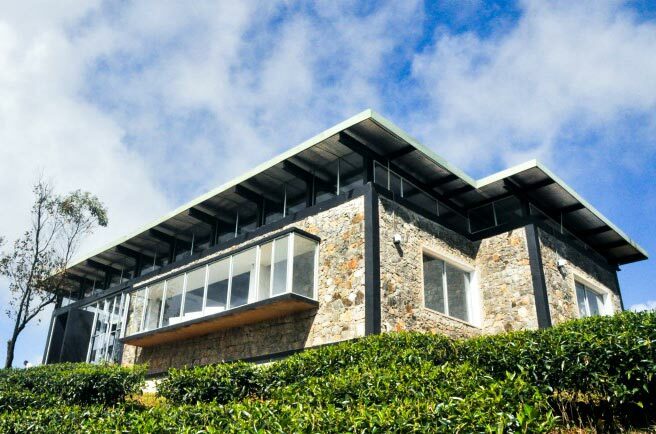 Located over 1,500m above sea level at Dilmah's Queensberry Estate, the centre has a dedicated research facility to measure variables that determine climatic conditions. The centre will be a focal point for scientists, state and non governmental agencies, farmers and stakeholders to collaborate towards understanding climate change in Sri Lanka, current and future changes in climate, and options for adapting to these changes, especially for agriculture.